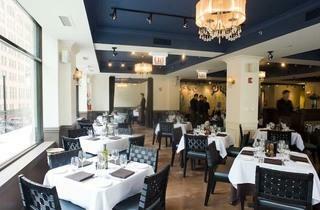 Piccolo expands—and welcomes a new chef. Piccolo Sogno Due With this offshoot of Piccolo Sogno, owners Tony Priolo and Ciro Longobardo welcome chef Todd Stein (the Florentine) into the fold. 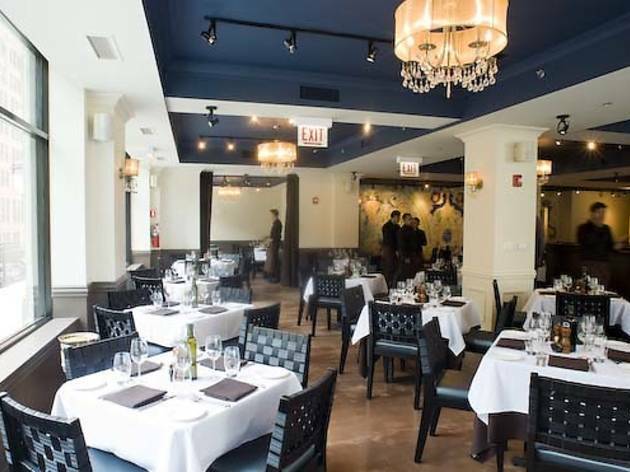 The focus is Italian preps of seafood, and the inspiration, according to Priolo, is a “vacation in Italy overlooking the coast.” 340 N Clark St (312-822-0077).